Haleakala National Park one of the main attractions on Maui. 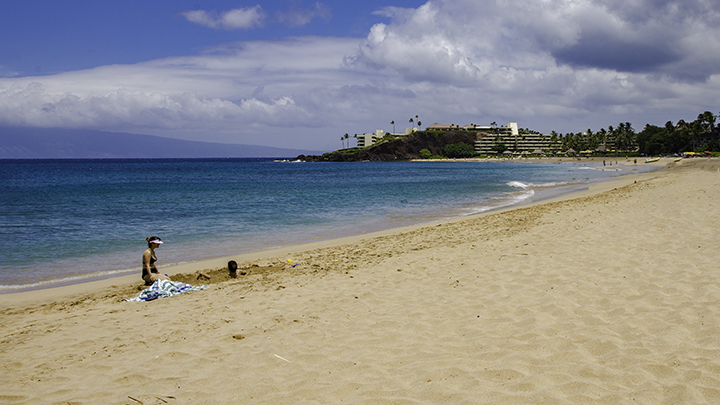 Because of its many attractions, Maui is one of the most vacation destinations in the world. The island features pristine seashores, unparalleled mountain vistas, world class hotels and verdant landscapes. Enjoy a vacation away from urban-area congestion? Like taking inspiring pictures of iconic natural settings? Or just appreciate kicking back on the beach? If so, you’ll definitely remember your time sent on the wondrous Valley Isle of Maui. Here are some of attractions on Maui that we recommend you see. As with most national parks in America, there are good reasons why Haleakala is a national park. The park is one of the most popular attractions on Maui. The many reddish-brown colored cinder cones within Haleakala’s crater are stunningly spectacular. 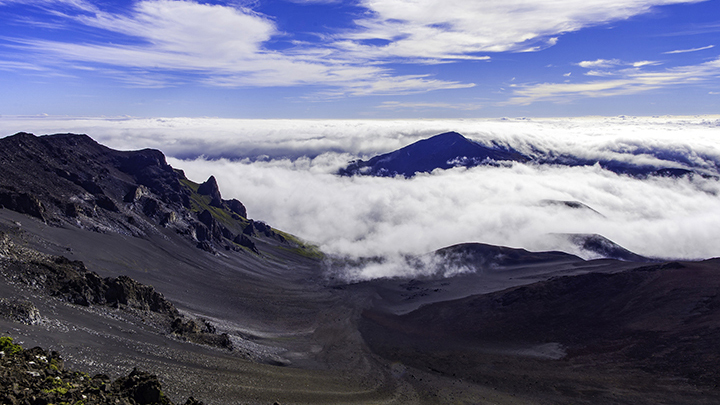 Standing high above the cloud line, you will experience the majestic views of the western portion of Maui. You can also see the neighboring Big Island of Hawaii to the east as well as Kaho’olawe to the south. Here near the summit, you can also view the endangered Hawaiian silversword plant and nene goose. You can only find these rare lifeforms in Hawaii. The saying life is a journey, not a destination applies when you take the road to Hana. So don’t get obsessed in simply getting to Hana. This is because the journey doesn’t end there. Take the time to smell the roses along the way because there is so much to see and experience. Along this winding 64-mile long road, there are countless turnoffs where you can visit. These include scenic trails, lovely waterfalls, secluded farming villages and hidden sea coves. 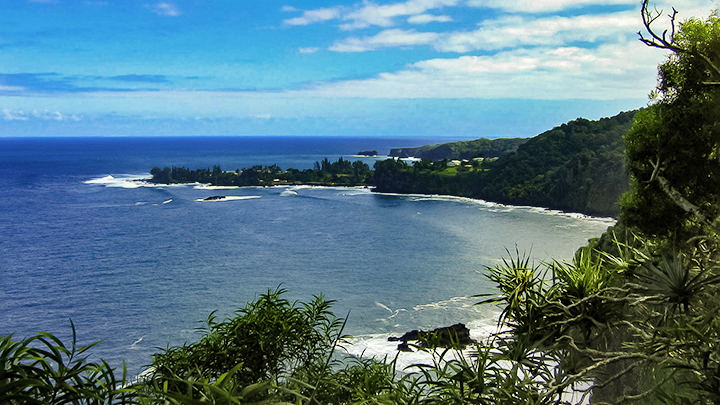 When you get to Hana, stop for lunch, explore the town’s secluded beaches and unique anchialine pools. These are small landlocked bodies of water with subterranean connections to the ocean. Past Hana are the the Pools of Ohe’o, which many know as the Seven Sacred Pools. This is where you can hike past idyllic river ponds, lush bamboo forests and picturesque waterfalls. View along the road to Hana. The western slopes of Haleakala could be the essence of what visitors love about Maui. Here, you’ll find clean, crisp and cool air, beautiful, well-manicured landscapes, charming towns and quaint shops. 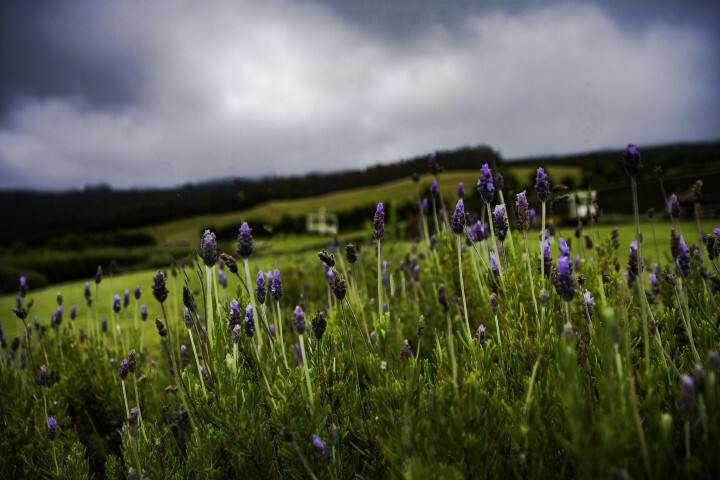 You can also visit Maui farms that raise exotic flowers, plants and herbs as well as dine at memorable restaurants. Such places can range from quirky holes-in-the walls to exquisite, upscale establishments. You’ll find the heart of Maui’s finest resorts on the southwestern side of the island. It’s an area unlike the congestion and crowds of Waikiki. Here, resort development is more harmonious with its surroundings. This is done by incorporating more open space, extensive greenery and scenic views with the resort areas. Ocean lovers can bask on white sand beaches. While golfers can play on world-class facilities that host the PGA Tour each year. This was once the whaling capital of the world. 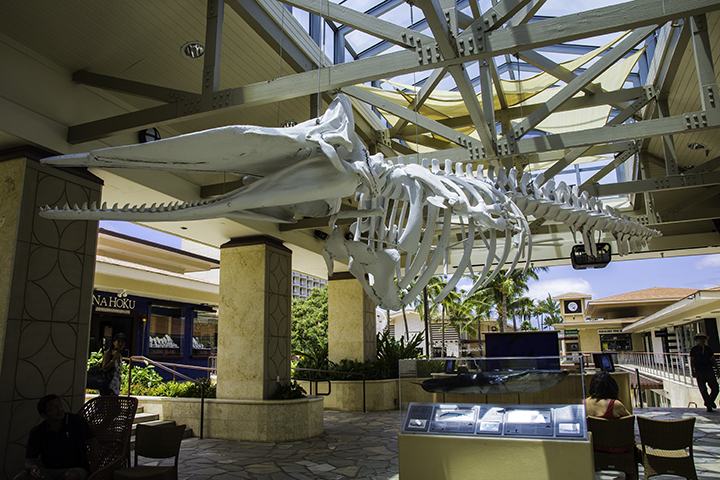 While the whaling industry has long gone, Lahaina’s unique island charm has not. Today whale watching has replaced whaling. You can experience this historic town’s rich history through its interesting museums, dockside restaurants, rustic taverns and delightful shops. This stream-cut valley’s beauty is one of the most historic attractions on Maui. 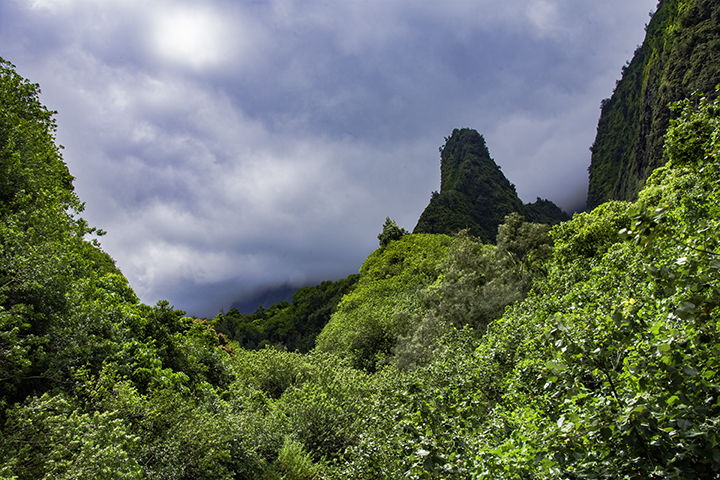 Located near the town of Wailuku, Iao Valley was once the designated burial grounds of the ali’i or Hawaiian royalty. This was also the site of the epic Battle of Kapaniwai. Here in 1790, Kamehameha the Great defeated Kalanikupule of Maui as part of his plan to rule the entire Hawaiian Islands chain. The most prominent feature of Iao Valley is Iao Needle. This is a peak with phallic-like features. The peak represents the Hawaiian god of the underworld, Kanaloa. If you ever need help in planning your next Maui vacation, Panda Travel ®, the operator of this website, can definitely help you. We offer unique one-stop-shop online vacation packaging. This allows you to incorporate inbound flights to Hawaii with inter island flights, along with hotel and/or car components, on a single itinerary. So whether you are flying directly into Maui from the mainland, another country or island, we can provide a cost-effective package for you.